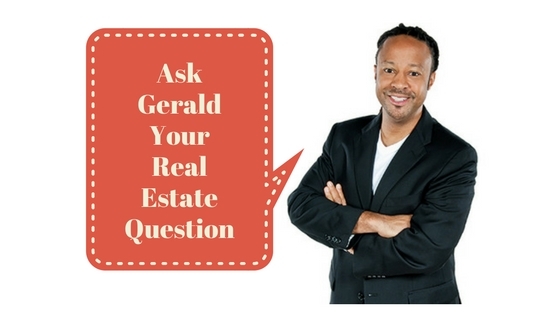 Q: Gerald, I’ve been having trouble finding and keeping contractors to work on my property rehabs. I just want reliable, inexpensive contractors who do good quality work. What am I doing wrong? Curtis, Union, N.J.
A: That’s a good question, Curtis. All of us as investors are looking for contractors with those qualities. And let’s take a deeper dive on exactly what you’re looking at. So, you’re looking for reliable contractors who are inexpensive and do top quality work. I’d want that too, however, I’m not sure how realistic it is of an expectation consistently to have of a contractor. And the reason is pretty simple. Contractors are business people just like we are as investors. So, in the same way we want to make as much money as we can and pay as little as we can – they want to make as much money as they can. There has to be some give and some take. To give you some context, I’m going introduce a concept called The Iron Triangle which is also called the the Triple Constraint or the Project Management Triangle. The gist of it is that you can trade among different constraints, but it’s not realistic to expect higher output in all three areas. The example that’s normally given in software development and other areas is, fast, good, cheap. Pick two, but not three. You can pick good and fast, but not cheap. You can pick fast and cheap, but not good. You can pick cheap and good, but not fast. It’s unrealistic to expect all three. Think about it, if a contractor does really good work and they’re very reliable, they’re probably not going to be that cheap. But even if they are cheap, they’re probably not going to be cheap for that long because the demand for their services is going to go up and they are going to increase their prices. I think the more realistic way to look at it is for you as an investor to think about those three dimensions and pick the two that are most important to you and then be a little more flexible on the third dimension. Thanks for your question, Good luck! For more real estate information and tips, please visit my blog at geraldlucas.com.